Opening Night – November 7! 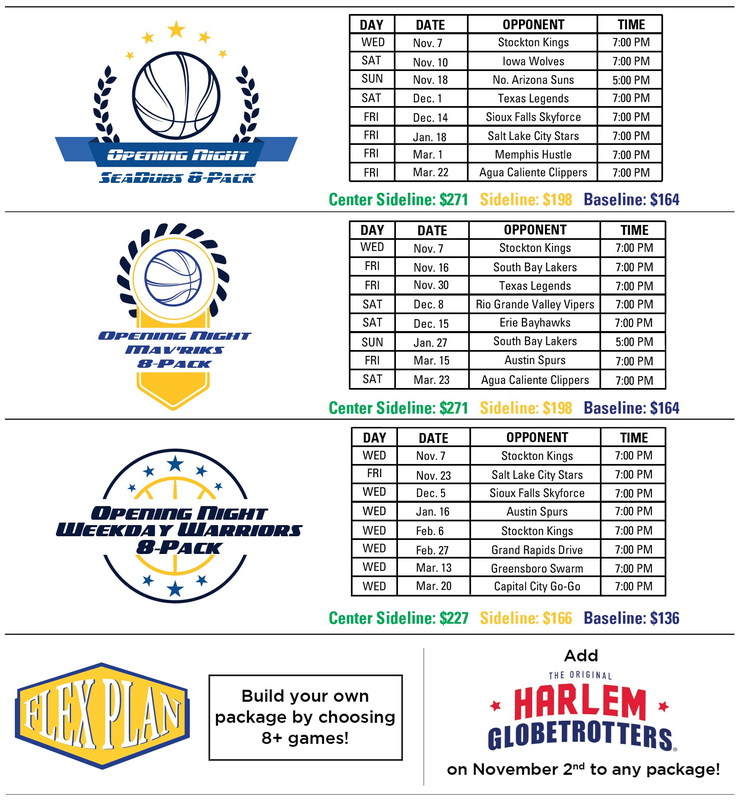 Packages start at just $136 for 8 Games! Taxes and fees not included.